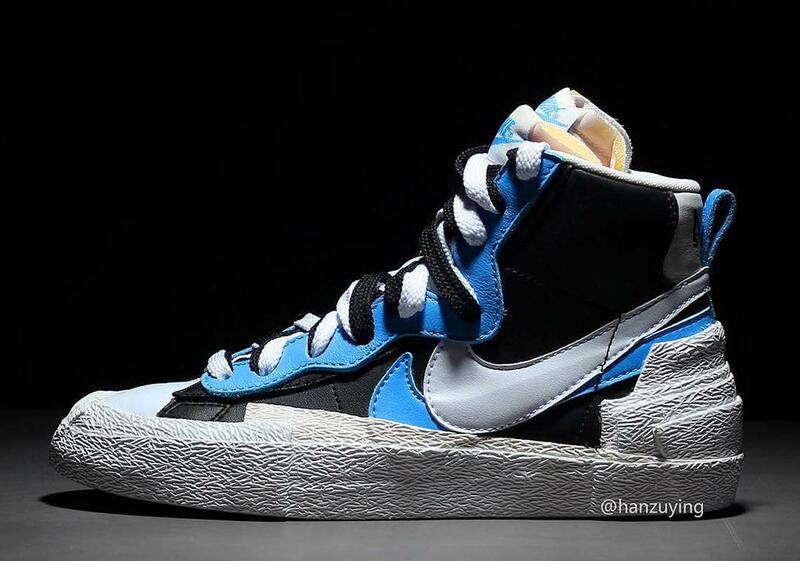 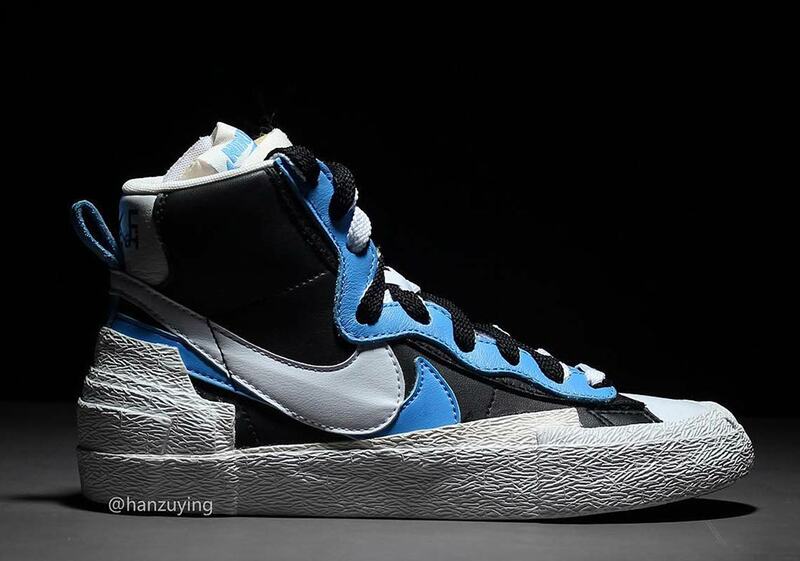 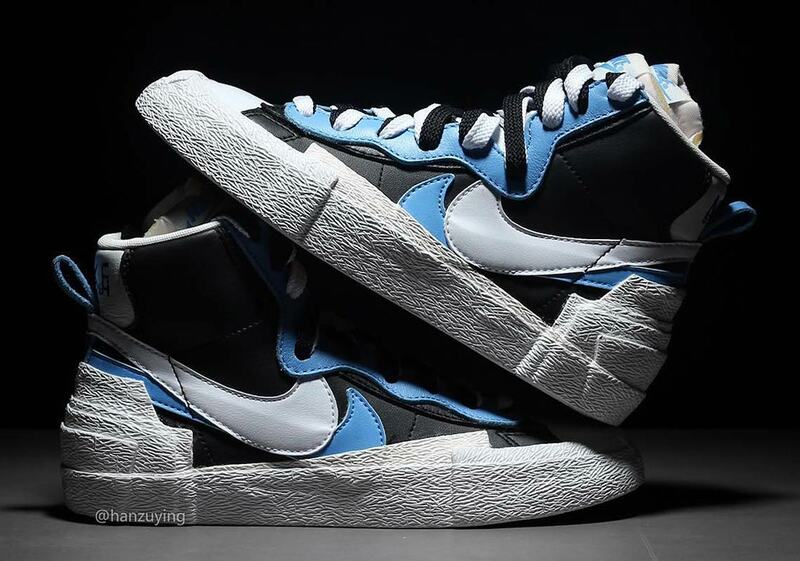 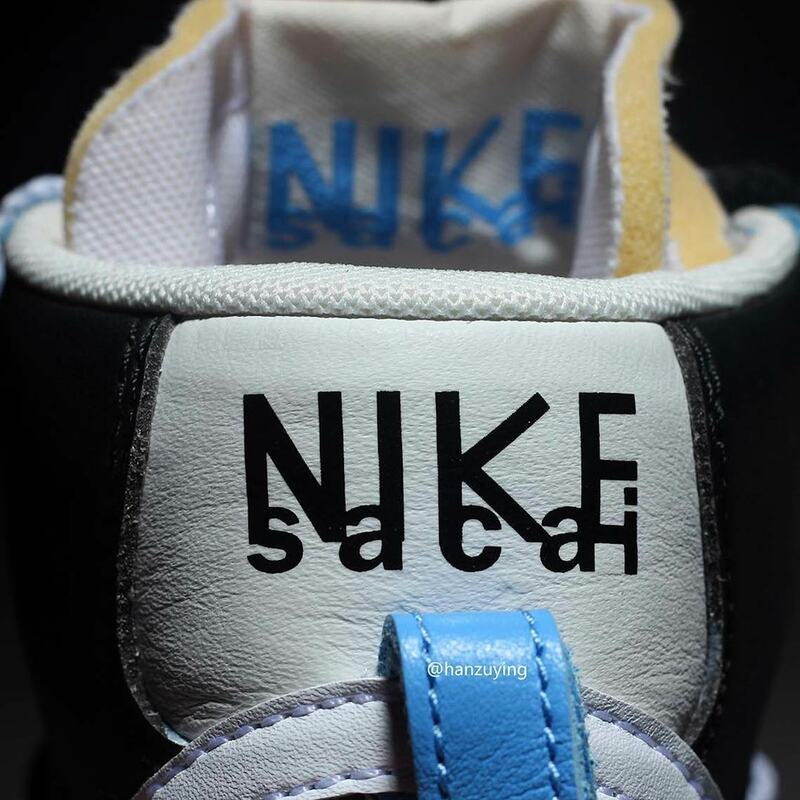 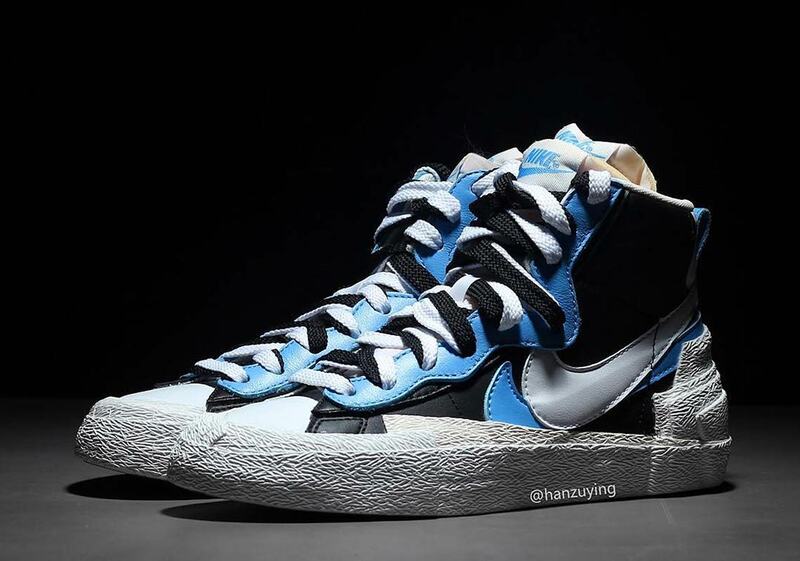 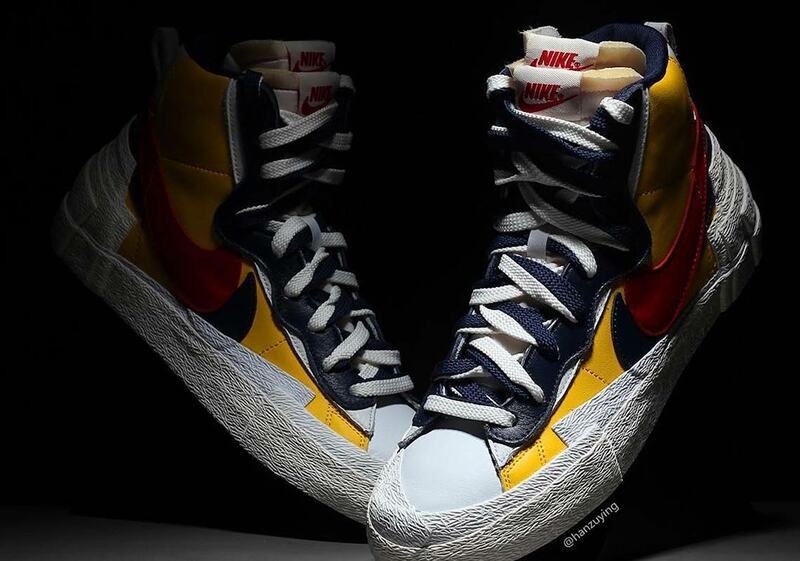 When they first premiered at Paris Fashion Week back in June, Sacai‘s duo of doubled-up Nike Blazers caused quite a stir in both the sneaker and the fashion world. 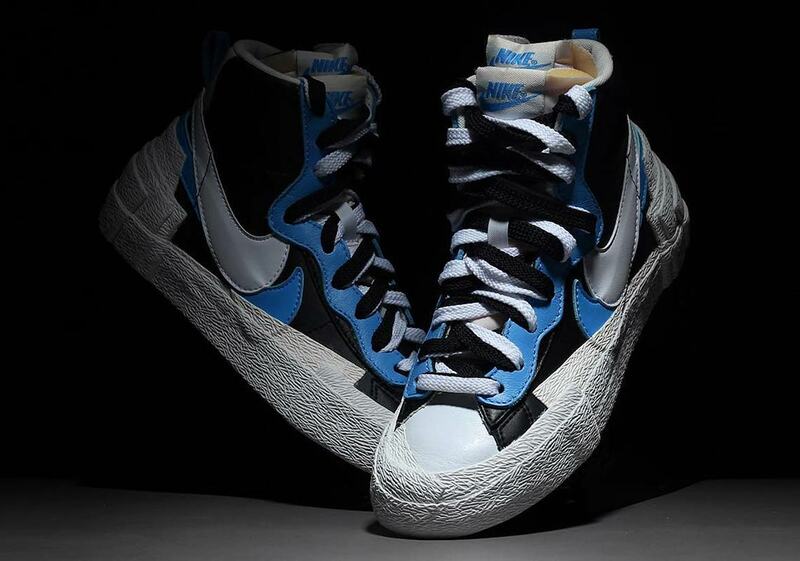 Living by a “double or nothing” adage, the Japanese brand took everything that the Blazers are known for and multiplied it by two: the shoe features two tongues, two Swooshes, two sets of laces, and even two midsoles, with textured rubber pieces piling on top of one another in abstract fashion as they climb up the midfoot and heel. 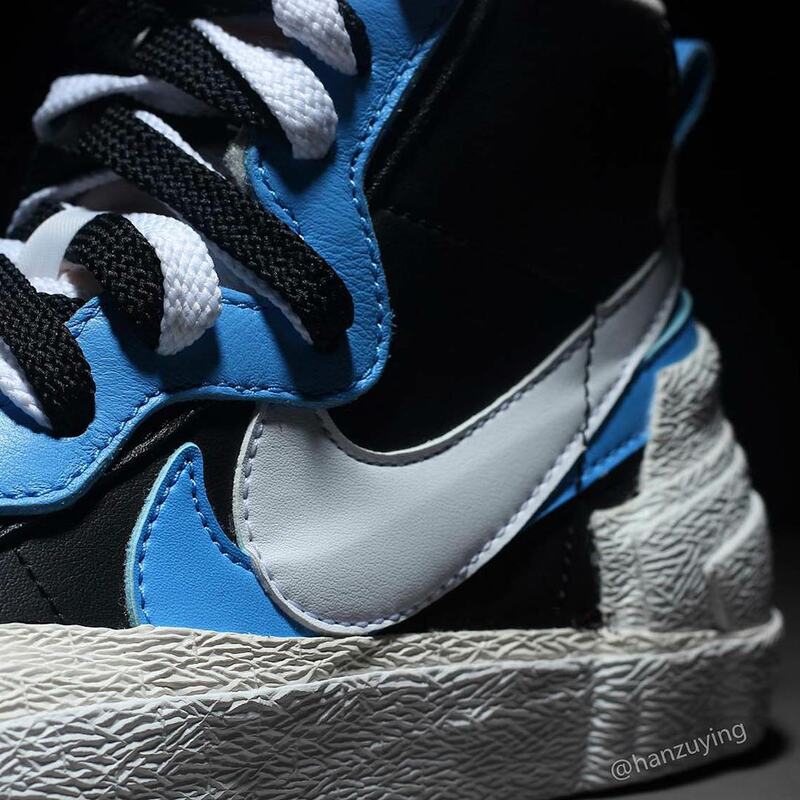 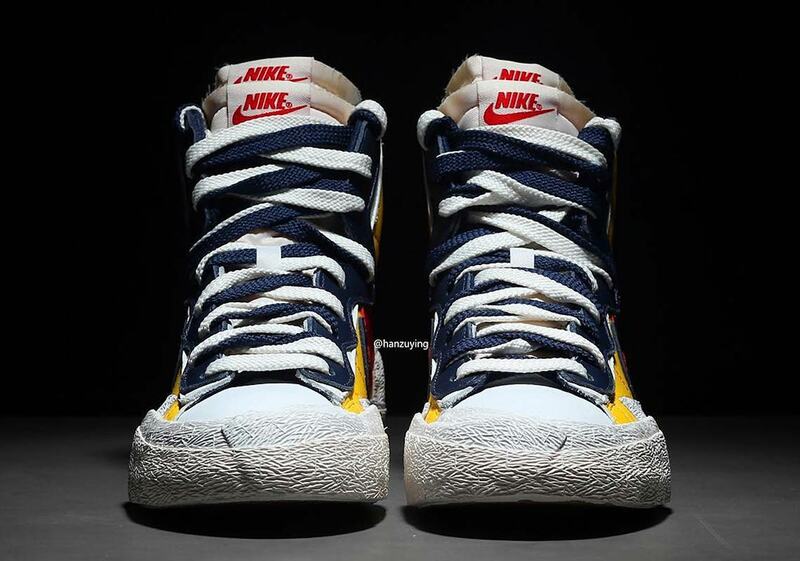 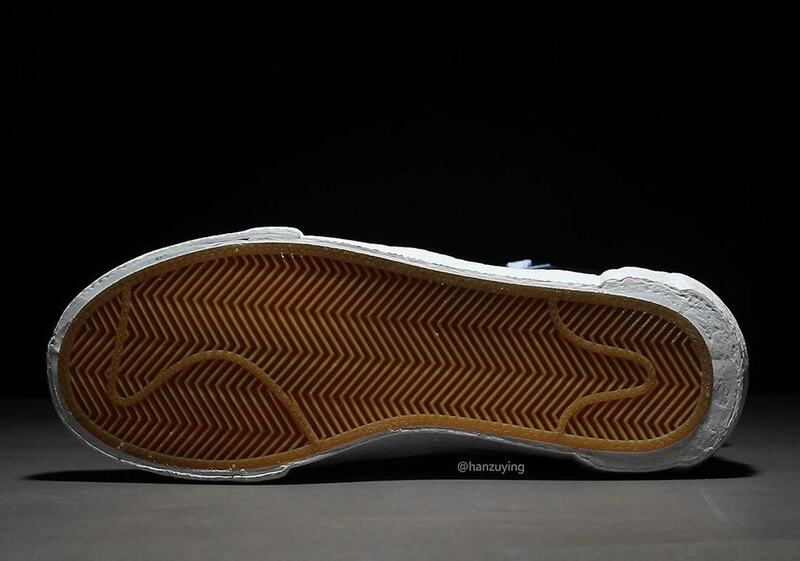 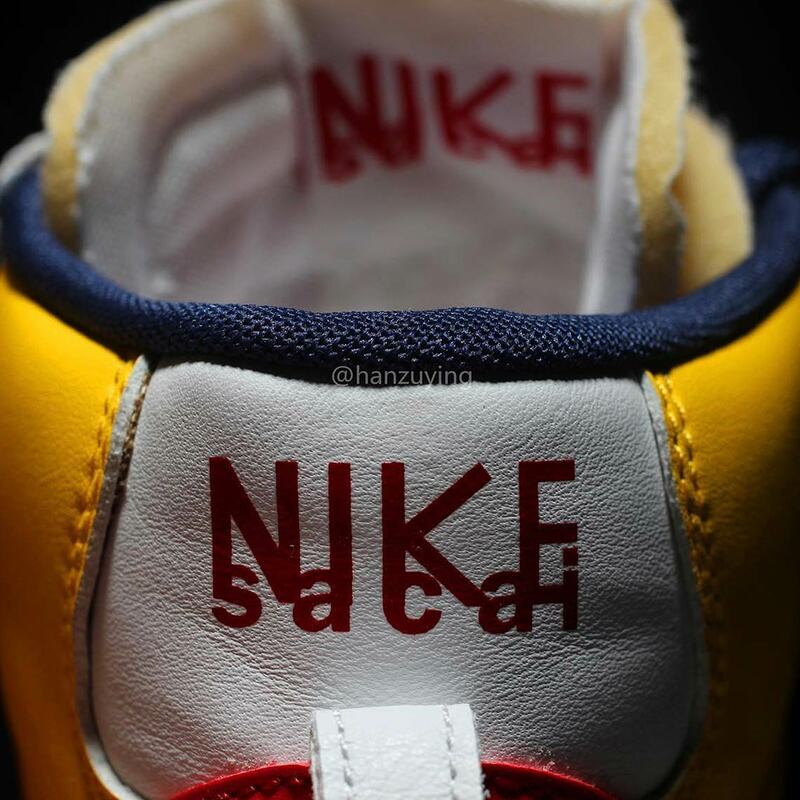 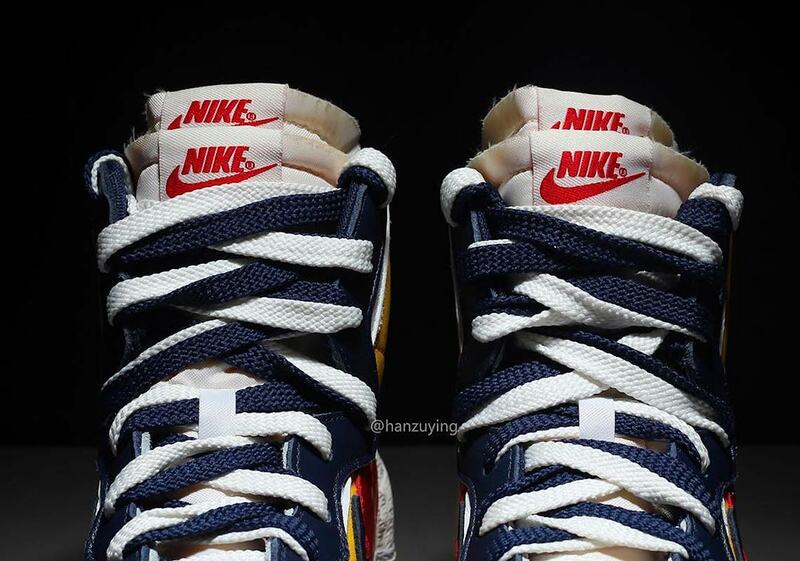 There’s also slight touches from the classic Nike Dunk as well thanks to the heel’s pull tab and the eyestays, which feature a jagged Dunk-style design stitched over the Blazer’s usual curved variation. 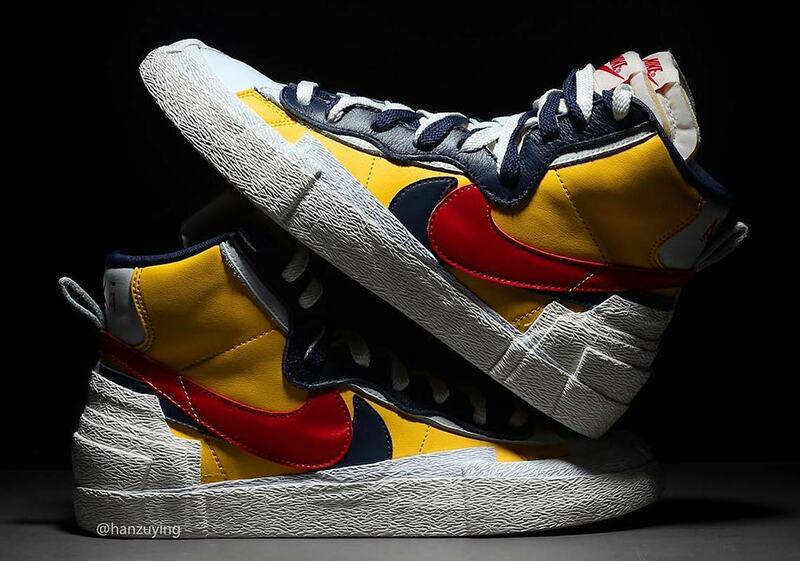 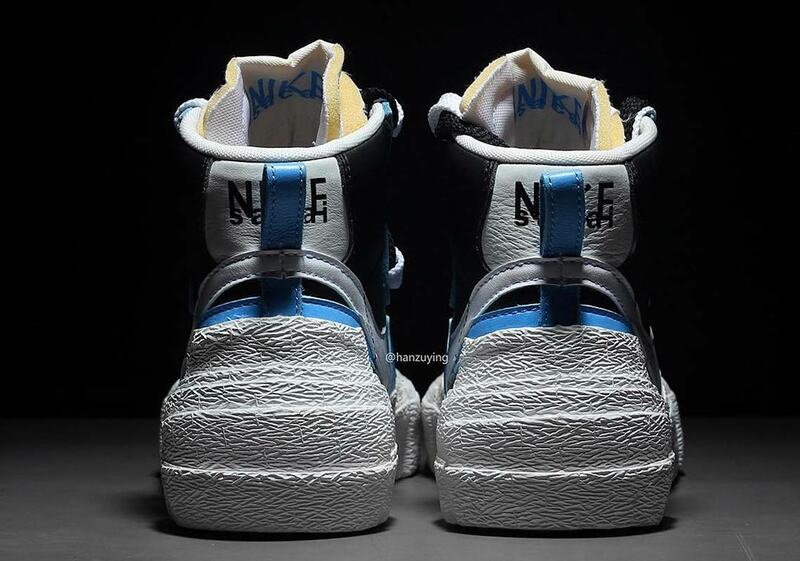 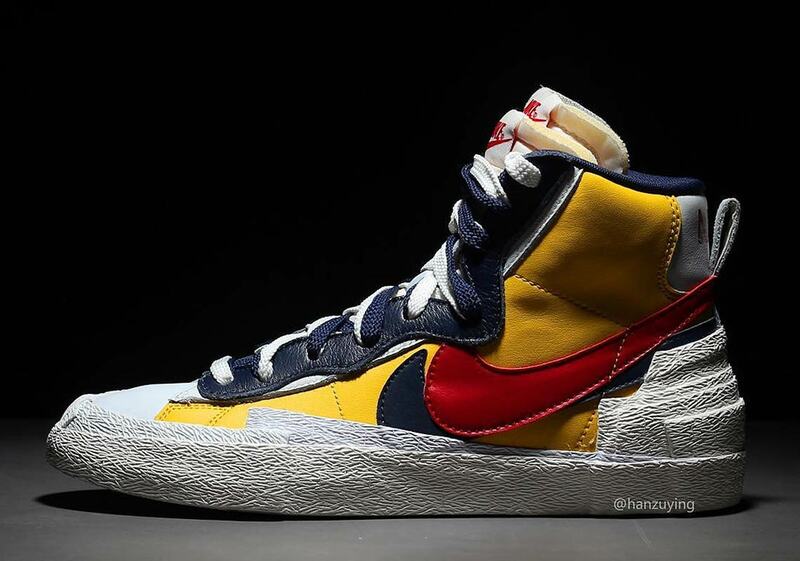 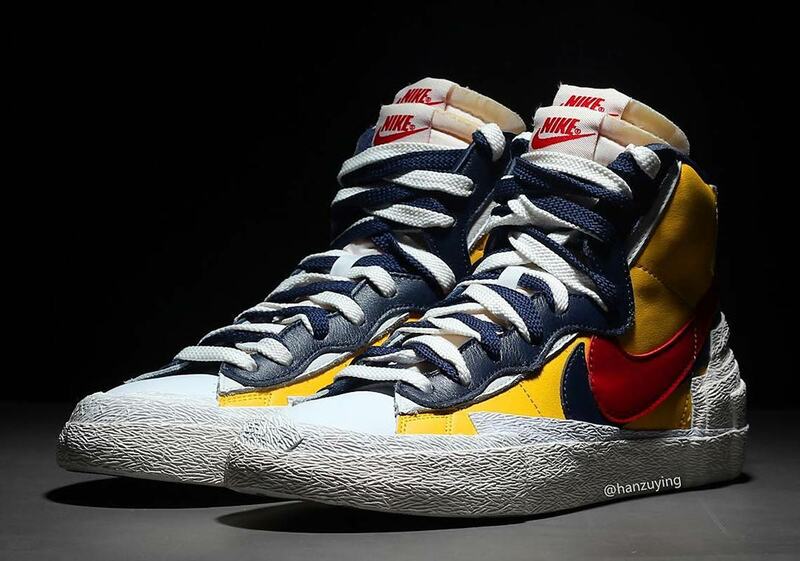 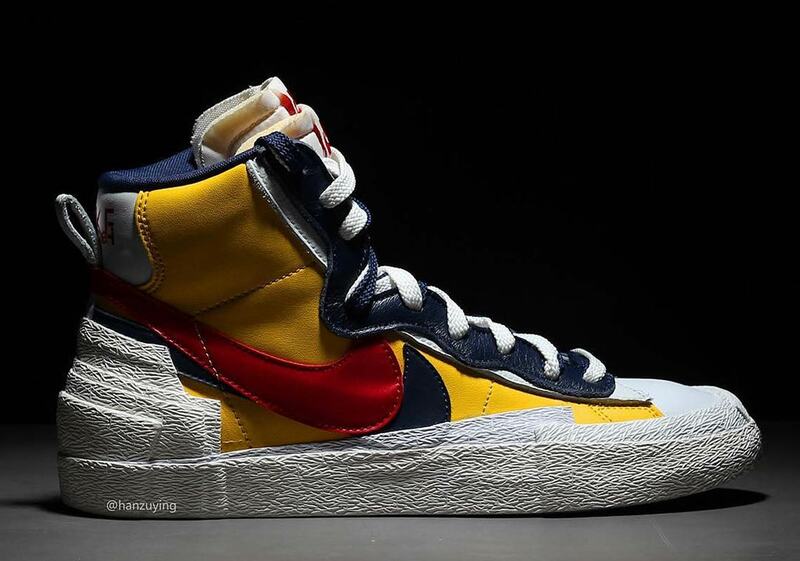 Since the collaboration is seemingly all about duos, it also makes sense that Sacai’s Blazer would release in a two-pack of colorways: black, white and carolina blue/a Snow Beach-esque retro mix of yellow, navy, and red. 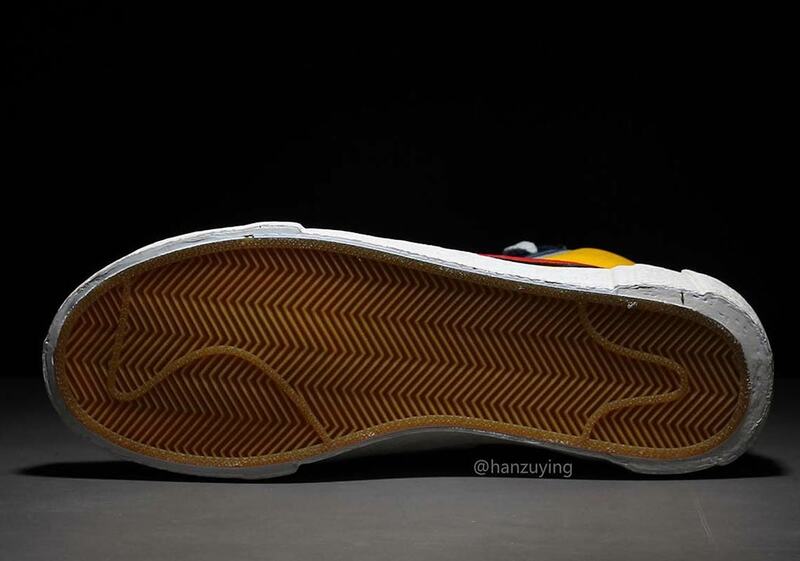 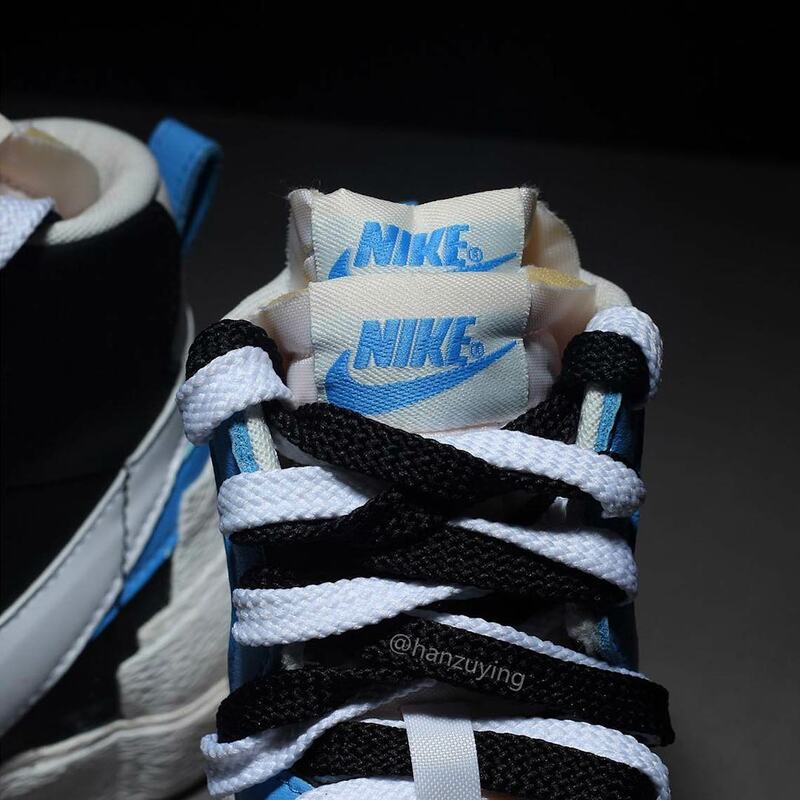 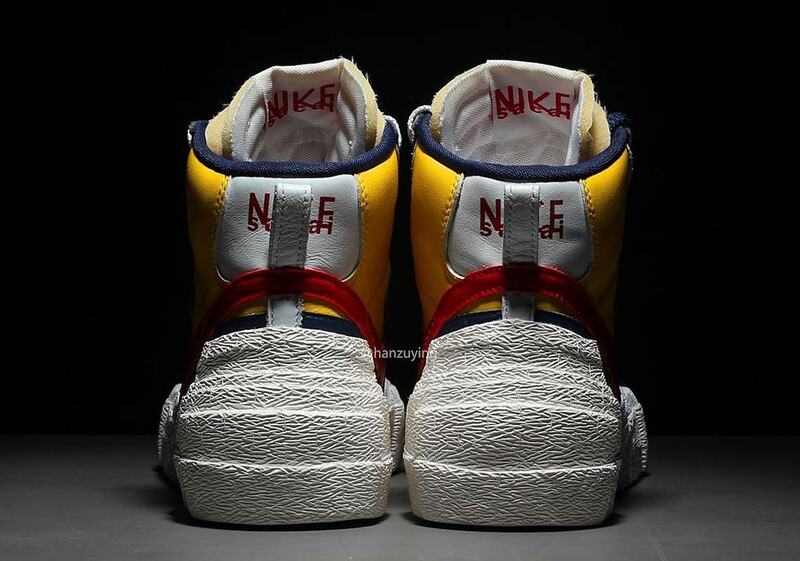 Enjoy a first look at these wild new kicks below, and expect a release on April 19th, potentially alongside Sacai’s similarly styled Waffle Racers.